The defining characteristics of a friend are that a friend is someone who helps you. And the defining characteristic of an enemy is that an enemy is somebody who hurts you. We think of them as someone who helps us and someone who harms us. However, if we look and try to find this one who helps or one who harms, we can't find anything, because we don't find that this basis -- to which we've given the name friend or enemy -- is either one thing or many things. Try to investigate the one who helps, the one who harms, and you look into what they are. You won't find one thing, and you won't find many. And therefore you don't find any inherent existence. Friends and enemies don't exist in the true nature of reality. Another reason we can know that a friend doesn't truly exist and an enemy doesn't truly exist is that friends and enemies change. Friends change into enemies and enemies change into friends. And that, combined with the fact that when we examine their essence we can't find anything there at all, shows us that friends and enemies are not truly existent -- they're not real. 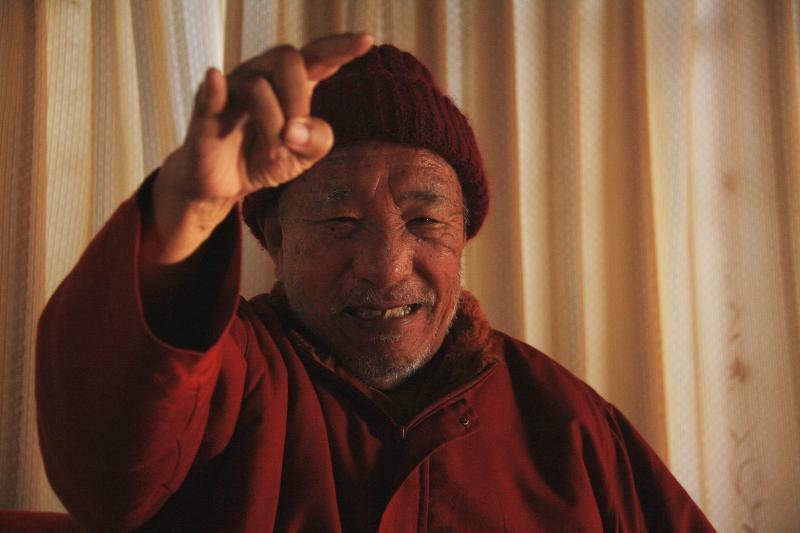 Khenpo Tsültrim Gyamtso Rinpoche, Public Talk #1, August 10, 2003, Karmê Chöling, p. 7.